Dungarvan Farmers MarketEvery Thursday in Grattan SquareFarmers Market is held in Grattan Square, Dungarvan every Thursday. 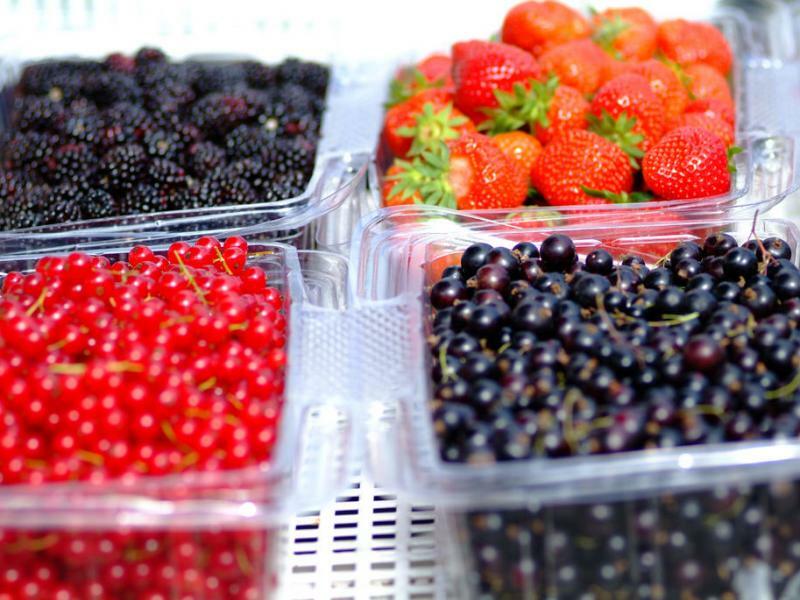 The Farmer's Market boasts a wide range of produce, from farmhouse cheeses, fresh fish, eggs, plants and many more. 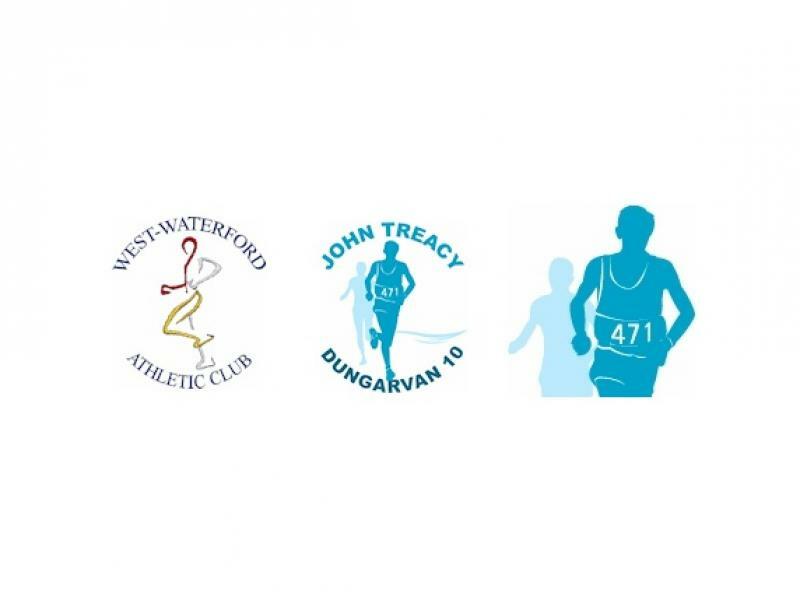 John Treacy Dungarvan10 Mile Road RaceAs and from November 1st entries will open for the 28th Annual John Treacy Dungarvan 10 which will be held on Sunday February 3rd 2019, with a start time of 1.30pm. The annual Comeragh Tour 100km cycle sportive takes place in May, starting & finishing in picturesque village of Ballymacarbry, Co. Waterford in the heart of the Nire Valley. This is a charity event and has benefited both local and not so local causes with beneficiaries including Special Olympics, Ballymacarbry National School, Ballymacarbry Community Centre and Haven Partnership. The Lismore Opera Festival (LOF) is Ireland's only opera festival set in the stunning surroundings of Lismore Castle and Gardens and in the beautiful and historic great homes along the Blackwater River on the June Bank Holiday weekend. Established in 2010, it is a festival for lovers of music and the good life it incorporates, beautiful locations, venues, landscape, architecture, gardens, music, food and wine. A gathering of performers from 25 years of festivals! Held on the June Bank Holiday weekend, it is a fabulous weekend of traditional music, song and dance in the beautiful coastal town of Dungarvan. The festival is titled Immrama (an old Irish word for journey). Immrama has been dedicated to the art of Travel Writing, Good Music, and Fine Entertainment since its inception. Immrama is held on a weekend in June annually. The Cúil Cheoil show is renowned for the huge variety of instruments, the sparkling dancing and the songs and singing in Irish and English. The fine troop of dancers include step, rush, and sean nós, as well as a great group of local set-dancers. Harp and Uilleann pipes, for many, the hallmark of traditional Irish music, are given pride of place. The show is held at The Park Hotel, Dungarvan at 8.30pm every Tuesday from mid July until mid August. Our show presents 90 uninterrupted minutes of authentic traditional music, along with wonderful singing, Irish Step and Set dancing. It also fosters the unique legacy of the golden-tongued Irish story teller or 'seanachai'. An exciting and fast-paced show that has evolved every year since 1991, the cast of over 70 of all ages are sure to keep you on the edge of your seat! Held in Ballyduff Upper every Wednesday night during July and August. First held in 1916, the Dungarvan Show is on in late July every year. This is one of the longest running shows in the Southeast. The show always features Horse, Pony, Cattle and Sheep Showing classes, as well as Show Jumping for Horses and Ponies, with lots of other attractions for the young and not so young. The Comeraghs Wild Festival returns in July this year to celebrates all that's wonderful about the Comeragh Mountains and the surrounding region. Titled "Comeraghs Wild", the festival highlights the natural beauty, diversity and uniqueness of the area. 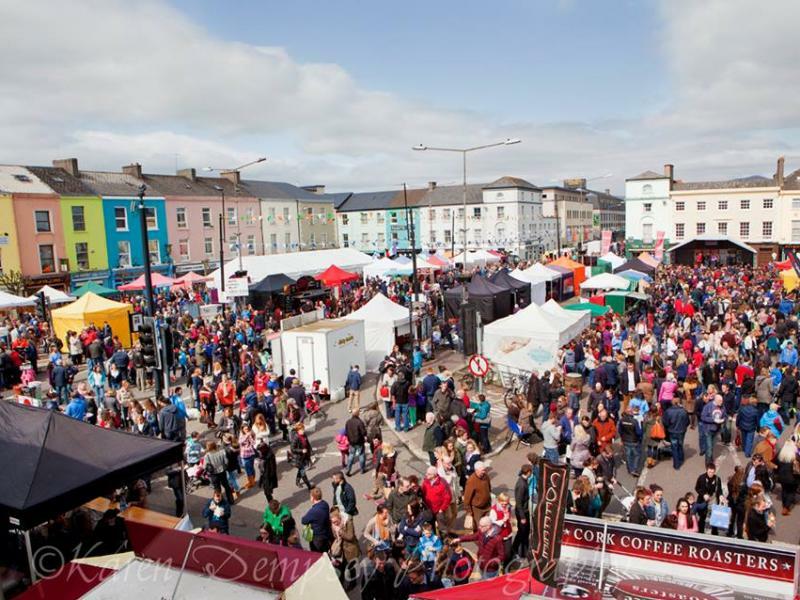 Held annually in late July the Ardmore Pattern Festival promises a fun-packed weekend of entertainment and activities for all the family, and annual favourites include the sandcastle and fancy dress competitions, street games, storytelling, guided walks, football blitzes, pottery demonstration and music concerts. Camphire International Horse Trials are world class eventing competitions held in the heart of the Blackwater valley each August. Horses and riders compete across 3 disciplines: cross country, showjumping and dressage guaranteeing a wonderful spectacle for onlookers in a wonderful parkland setting. The 2019 Sean Kelly Tour of Waterford will be held on Saturday 19th & Sunday 20th August and is part of the An Post Series of five cycling events throughout Ireland in 2019. Please note that due to health and safety concerns and in an effort to ensure the enjoyment of all participants, this year's event will once again be limited to 5,000 participants.